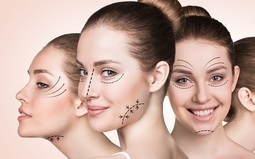 Why it is important to choose the best hair transplant courses? 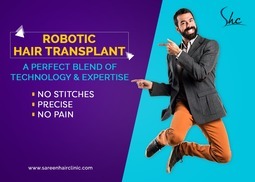 Sareen Academy of Hair Transplant is dedicated to improve health care with special focus to provide hair transplant Training in India for the professionals and expanding your practice in this field. The academy helps in this field by making professionals by giving a complete history of hair transplant, hair science, scalp anatomy and also provides high quality educational programs.